We all know that Florida has the largest amount of ridiculous crimes in the United States. 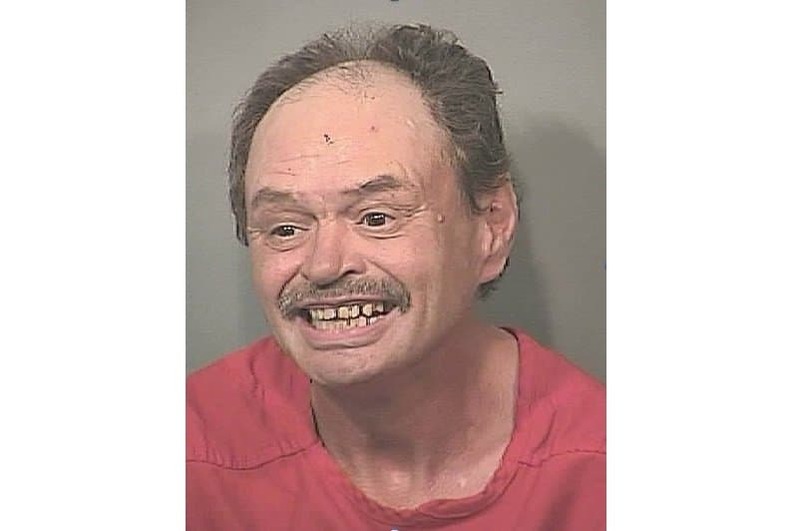 If it’s about a man that called police because his wife threw his beer away, the event probably took place in Florida. If it’s about a man offering a woman $3 and chicken dinner for sexual favors, that probably happened in Florida. 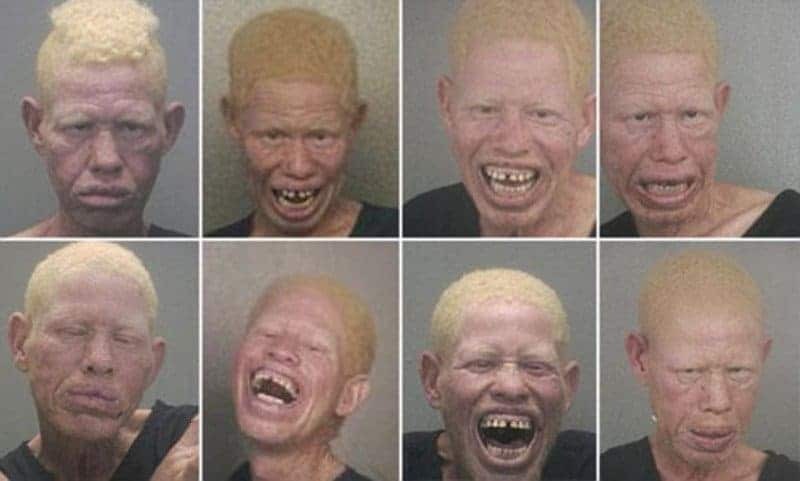 As you would expect, there are some unique faces that stand behind the crime. 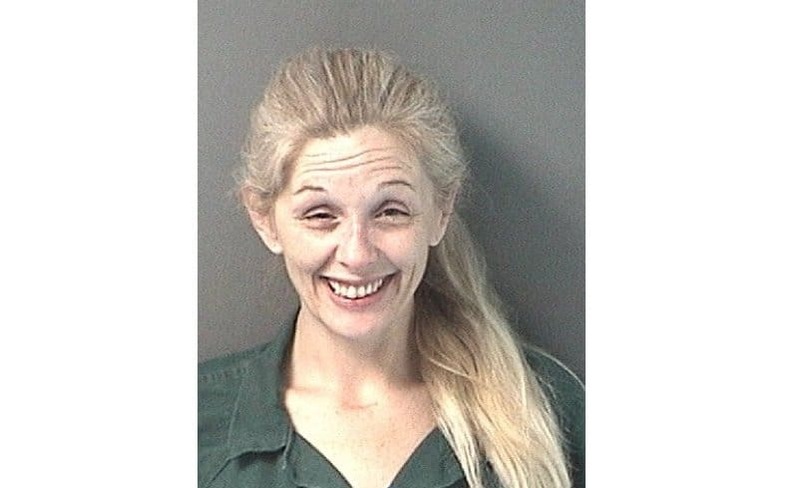 Here are some of the most hilarious mugshots taken in the state of Florida. This 39-year-old was arrested for having an active warrant in a different county than where she was wanted in Florida. Brace yourself — this is one of the most normal pictures on the list. It was a little over $300 worth of stolen goods, but Crisante was charged with three counts of theft. Hopefully some of the goods included some hairspray. What’s wrong with this guy’s head? 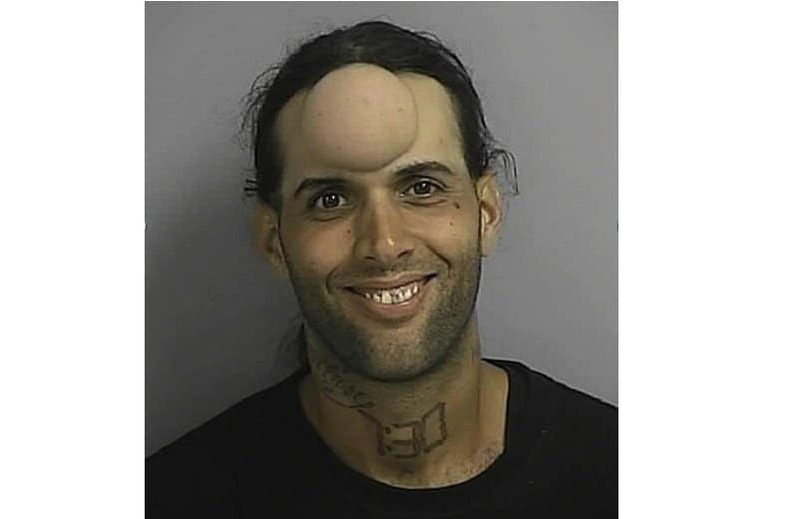 He was arrested for operating a vehicle without a license, but he should also be arrested for kidnapping a baby and burying them in his forehead. 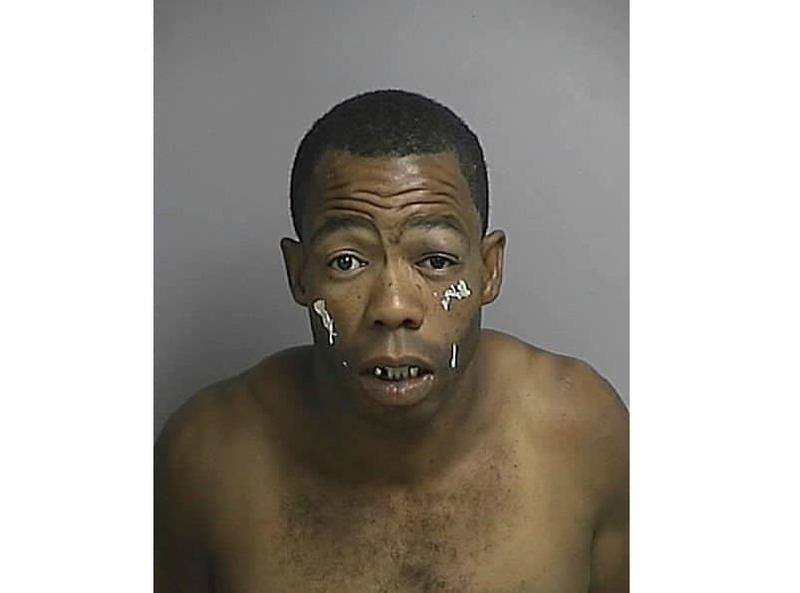 This 54-year-old was arrested for trespassing on private property and resisting his arrest. You’d think by the creepy grin that he got away with something. 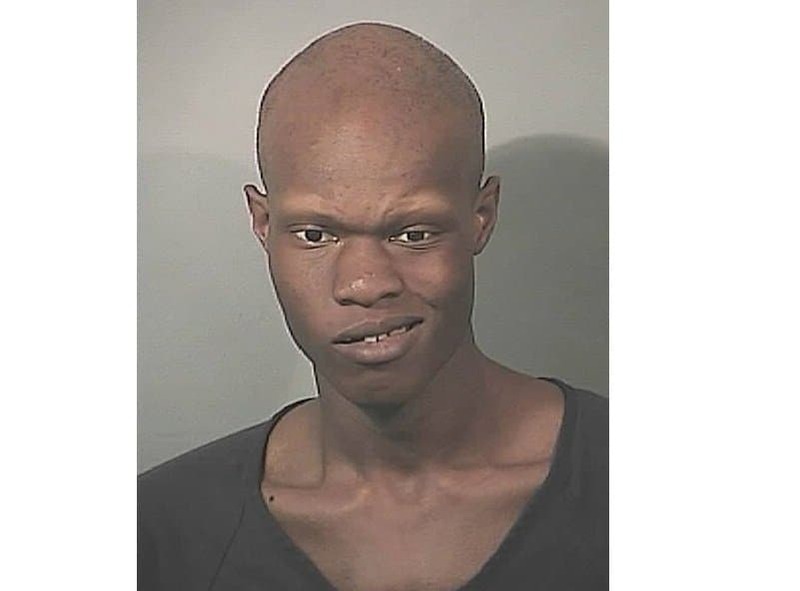 Only arrested for a simple count of assault, it gets a little weirder when you find out that this mugshot is for a guy that’s only 21 years old. Williams couldn’t even be bothered to clean up his face in the middle of shaving. He was arrested for aggravated assault. 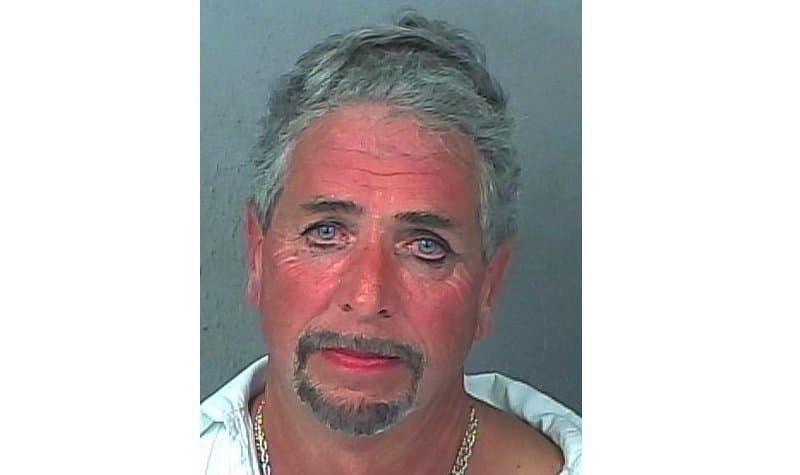 You’d assume there was some sort of prostitution arrest considering this guy looks to have makeup on, but he was simply arrested for a DUI. 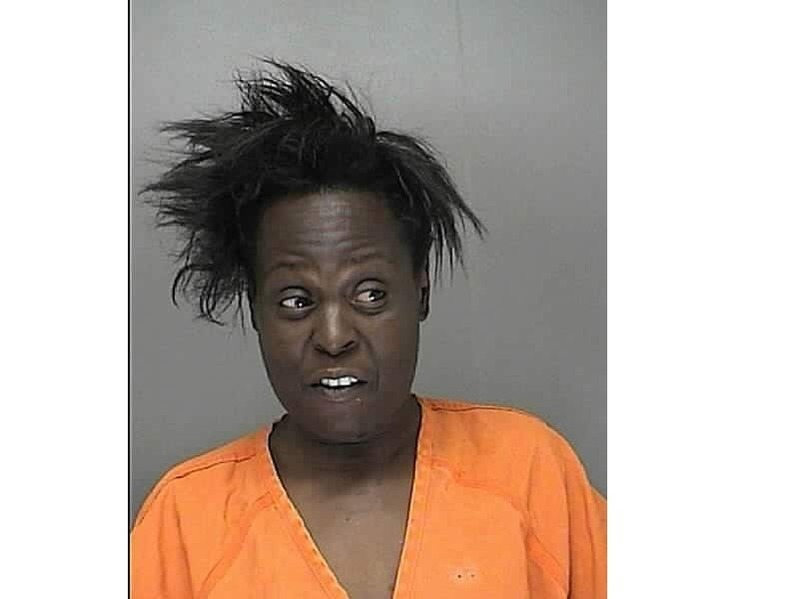 This 46-year-old was arrested for public consumption of alcohol, and it looks like she has a bad case of bedhead, similar to what we all have after a night drinking. At least it doesn’t look as bad as Donald Trump’s hair can. 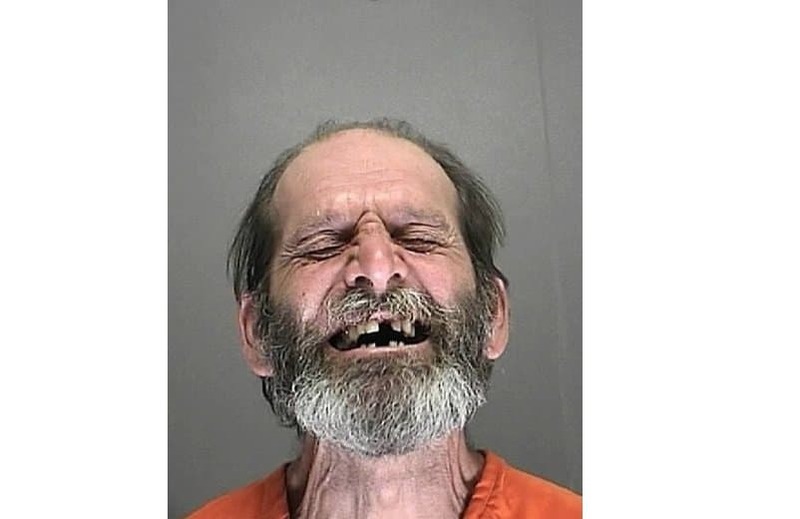 He’s got a lot to laugh over considering he was arrested for theft, having burglary tools, and criminal mischief. Hopefully he was going after a set of new teeth. 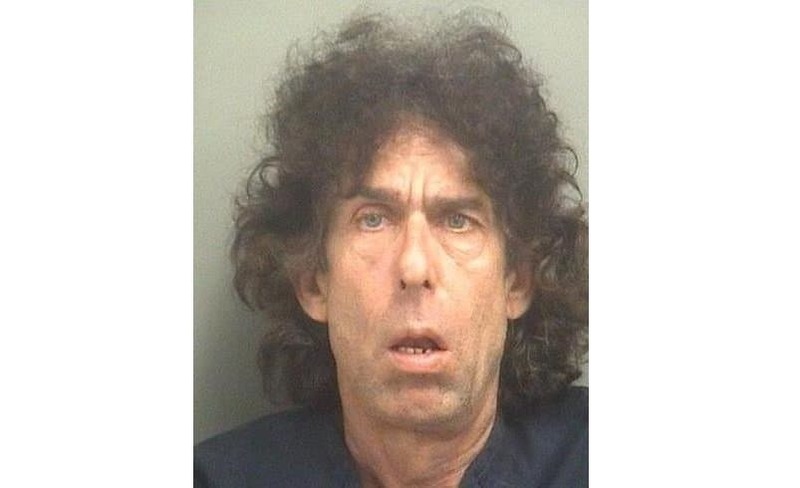 Perhaps the most infamous mugshot comes from this surprising 53-year-old man that loves to make faces at the camera. Way was arrested for trespassing and disorderly conduct.